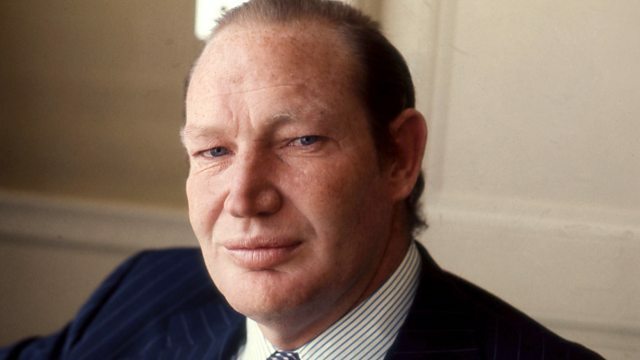 Pat Murphy looks back at one of cricket's biggest controversies, when Kerry Packer formed the breakaway World Series Cricket league in 1977, and explores its legacy today. 40 years after cricket was torn apart by the formation of Kerry Packer's breakaway league, Pat Murphy looks back at one of the biggest controversies to hit the sport. England's captain, Tony Greig, was sacked due to his role in the affair that shook the establishment to the core. Yet, four decades on, the legacy of Packer and World Series cricket is still being felt, from the TV coverage of the game, to the way that the game is marketed.